Although St. John is an island – part of the U.S. Virgin Islands in the Caribbean – it is easier to get here than you might think. With regular flights and ferries coming into the Virgin Islands on a daily basis, getting to St. John really is a fun and hassle-free endeavor. That’s why countless happy vacationers have repeatedly explained how there was very little anxiety or stress when en route to get to St. John. Really, all of their tropical adventure came from kayaking or windsurfing, diving or snorkeling – even hiking and horseback riding – but never, did they say, was it an adventure getting to or from the island. 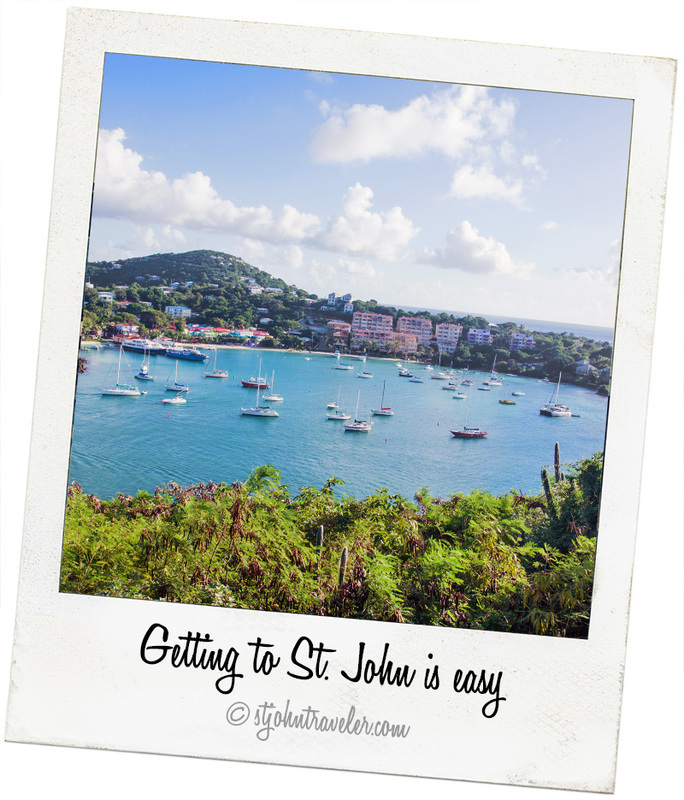 Regardless of where you and your loved ones are coming from, the process of getting to St. John is simple. To give you a sense of its location in relation to the rest of the United States, a three-hour flight from Miami, Florida, will get you straight to the U.S. Virgin Islands. From any major international point of departure, the most common connecting location is found in the Puerto Rican city of San Juan. More direct flights, however, will take you right to St. Thomas in the U.S. Virgin Islands, and you will find that a good number of major flights actually take advantage of this. Yet no matter what kind of flight you are taking to St. John – whether direct or indirect – you can rest assured that an international connection can be made from anywhere in the world. So whether you are flying in from the U.S. or Japan, Europe or South America, the connection is sure to be made. On top of this, you will be satisfied to know that the process is easy and relaxing, making the final destination all the more enjoyable. Access to the island of St. John is available though a variety of transport services. For those flying in to San Juan in nearby Puerto Rico, a short connector flight of about half an hour will take you to the U.S. Virgin Islands. This little plane will fly you into a local airport. From there you will be able to get to your St. John destination through a ferry boat. Because the main airport for the U.S. Virgin Islands, Charlotte Amelie, is located on St. Thomas, the local transportation affiliates have seen to it that vacationers heading to St. John are taken care of. That’s why you will be able to find frequent and inexpensive ferry rides out and back to the island from early in the morning until late at night. The two ferry docks on St. Thomas are at Red Hook and Downtown. 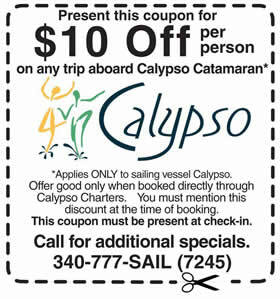 The total cost of cab and ferry for the longest distance – from the Charlotte Amelie, St. Thomas, to Cruz Bay, St. John will most likely not exceed $15 to $20, and the travel time should not last more than an hour. Once arrived at your final destination, you may realize that you want to get around the island by vehicle, rather than just hiking. You’ll be happy to find that car and jeep rentals are very accessible at Cruz Bay, and that this is a splendid way to get around the island.